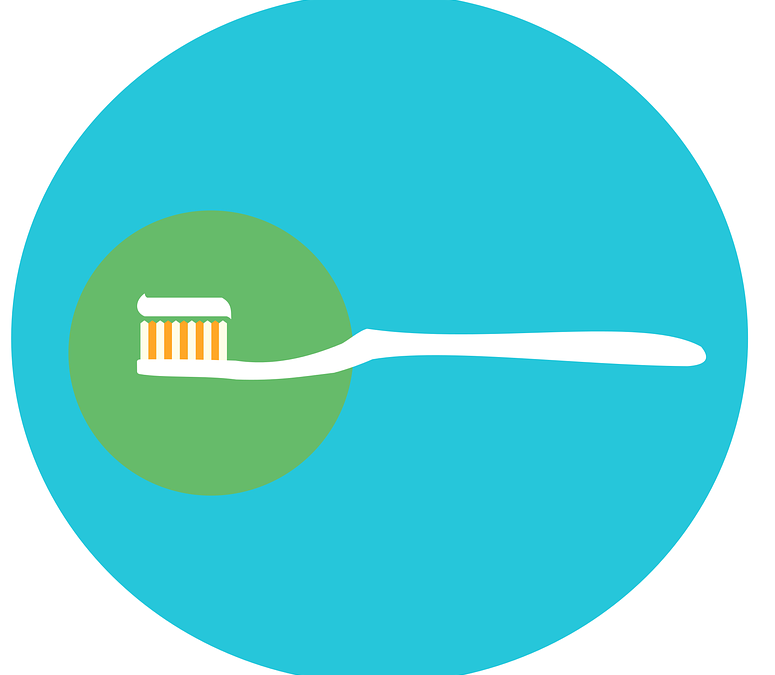 Are You Just Brushing & Flossing, or Brushing & Flossing Well? 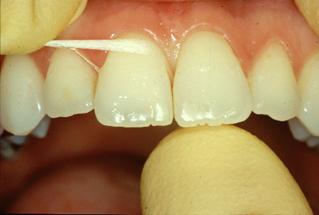 Could Flossing Be the Trigger You Need to Change Your Lifestyle? 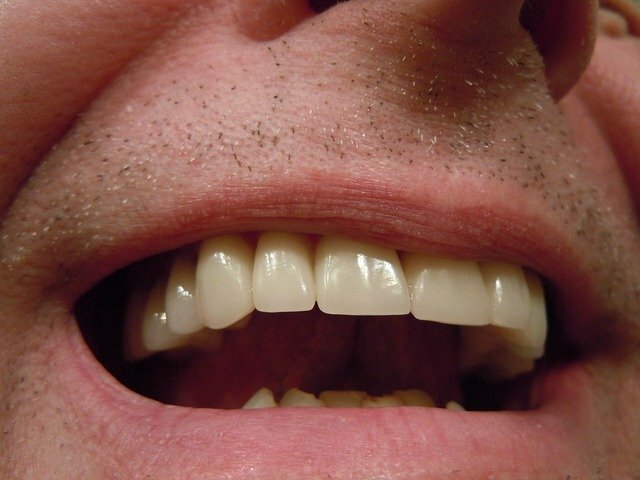 The Proper Care & Feeding of Teeth: Are You Walking the Talk?